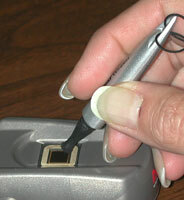 The BioWand Scanner Cleaner keeps your fingerprint scanner in top condition. No Liquids! Safe! Will not scratch. Cleaning compound will not spill or dry out. Specially shaped self replenishing cleaning tip. Outperforms all other cleaning devices! Fingerprint scanners need to be clean for best performance. This Biometric Maintenance Kit contains 20 double-ended specially shaped swabs and our specially formulated Biometric cleaning fluid. The kit is packaged in a heavy duty "click box" for safe, clean storage. 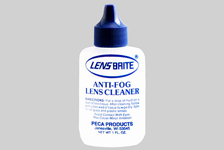 Our specially formulated alcohol based Biometric Cleaner for tough grime and spills. 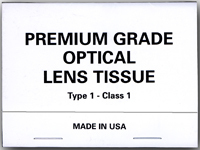 Large 8" x 8" heavy microfiber optical cleaning cloth. Washable too! 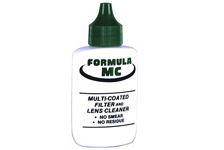 Formula MC lens cleaning fluid. No smear! 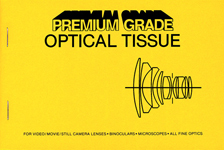 No residue!